The beach stage in the Polynesia theme area is transformed to celebrate Christmas at PortAventura Park. Large Christmas trees decorated with brightly coloured Christmas baubles and red and gold bows fill the stage of the Polynesian Show. Woody Woodpecker is the genius behind all of this and he is celebrating this new PortAventura Park event with his Christmas show, La Navidad de Woody. This is a show for the whole family where Woody celebrates Christmas with all of you in this musical show featuring dance routines and singers. 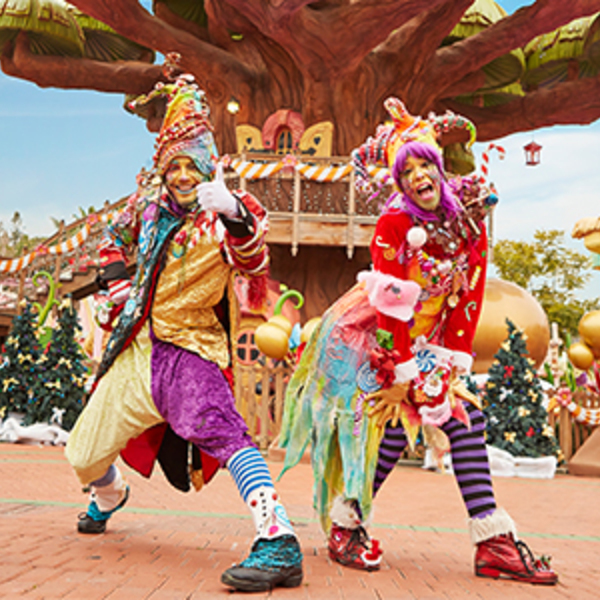 PortAventura Park’s dancers, dressed in vibrant and brightly-coloured costumes, perform their dances in the Christmas setting that Woody has created at the heart of PortAventura Park’s Polynesia area. Have fun with Woody, PortAventura World’s most famous character and the star of this show: a musical spectacular with choreography and live singers for the whole family on the Polynesian Show stage! To the rhythm of the songs, the dancers will impress you with their spectacular routines and the movement of their beautiful costumes created for the occasion. Discover PortAventura World’s Christmas songs in the best possible way with this musical show that will delight both adults and children alike. In addition, you can enjoy Woody Woodpecker in his Christmas costume in other park events such as the Christmas Parade, another show for the whole family that you simply can’t miss during your visit. 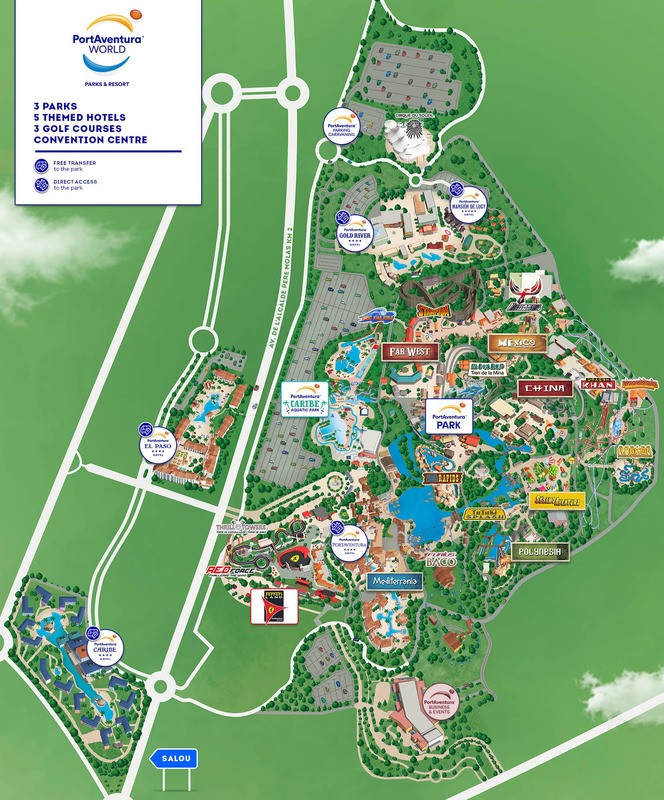 And, if you want to enjoy other shows starring the PortAventura characters, SésamoAventura also celebrates Christmas with the Sesame Street characters in the show Ya es Navidad en SésamoAventura. 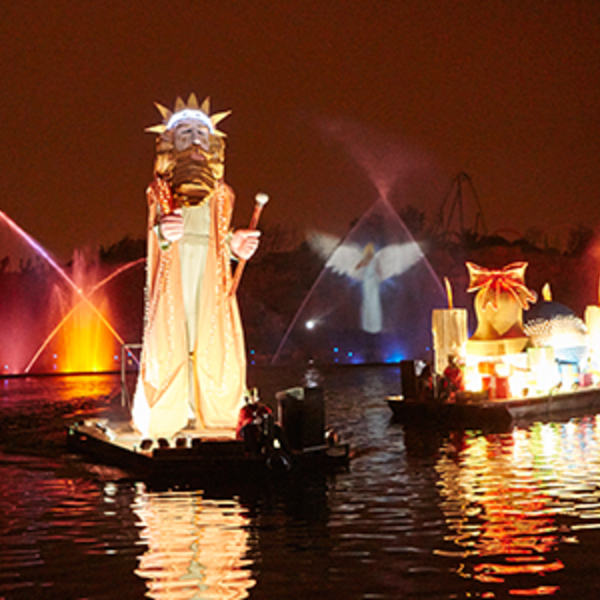 Plan your Christmas holiday and don’t miss a thing!